Ariana Grande has had a tough week so far, and it’s not over yet. The pop star released her latest single ‘7 Rings,’ which became the most-streamed song during the first 24 hours of it being uploaded. That’s a reason to celebrate, right? 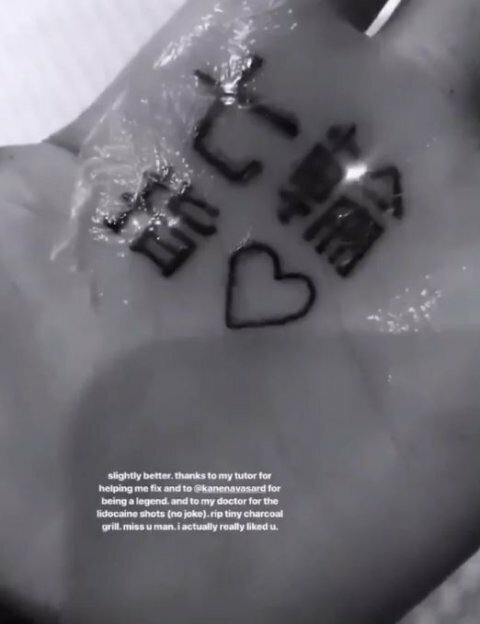 Ariana thought so too, so she celebrated the best way she knows how — with a new tattoo. For those who don’t know (we didn’t! ), “shichirin” is a type of Japanese-style barbeque. 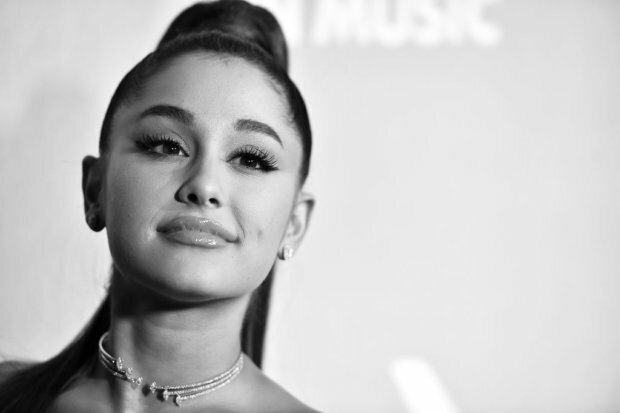 The Sweetener star credited the misspelling to the tattoo being too painful to finish, but fans quickly called her out and she admitted it was a mistake. The tattoo saga doesn’t end there though. Oops times two. At least palm tattoos fade faster than tattoos elsewhere, right?